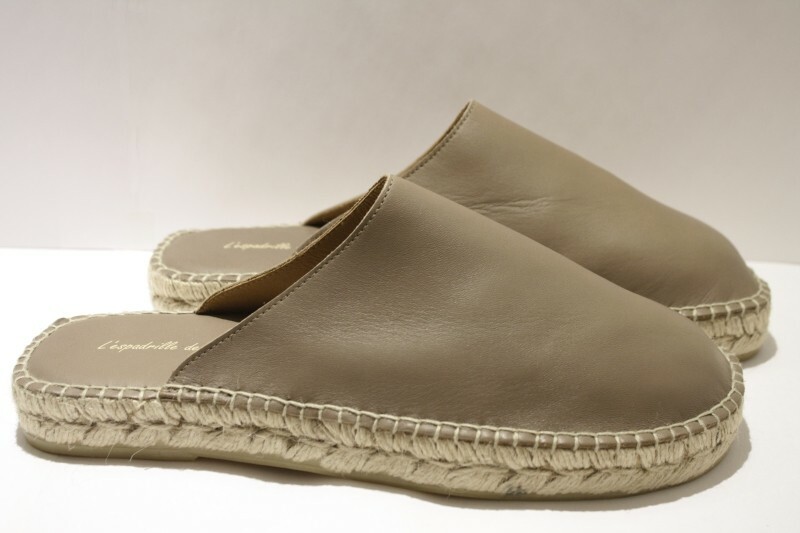 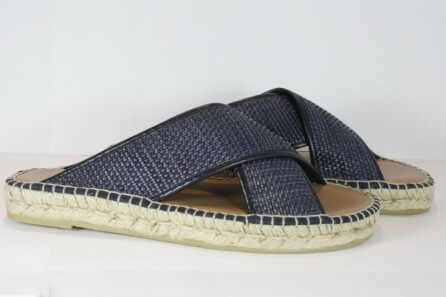 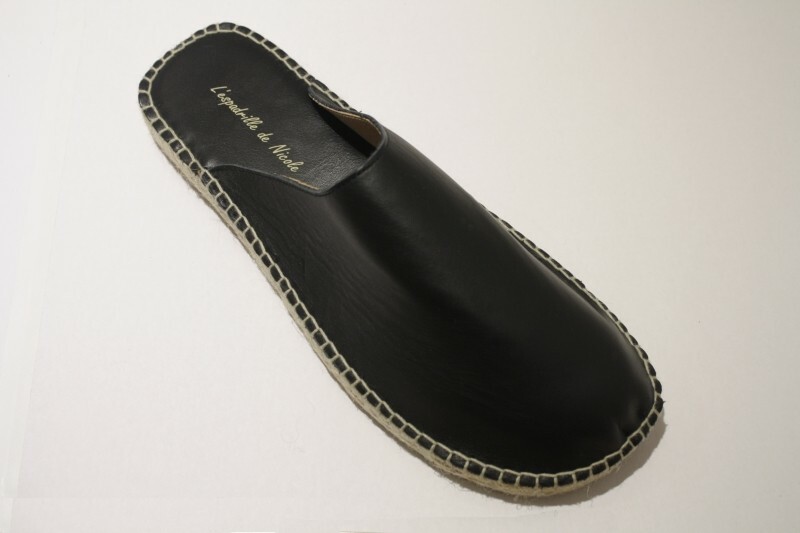 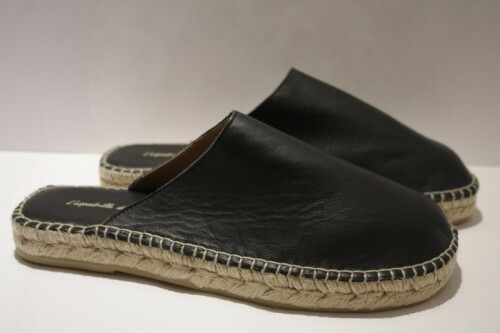 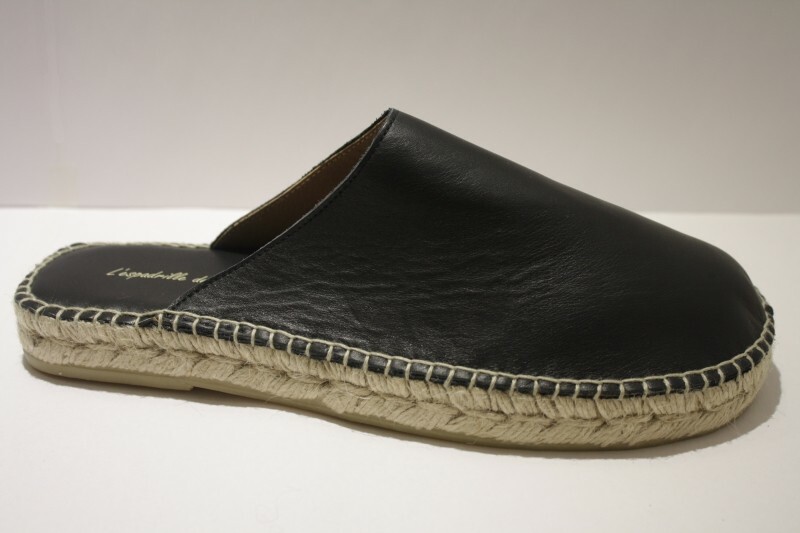 This Espadrille sandal in leather follows the classic criss-cross slip-on design. 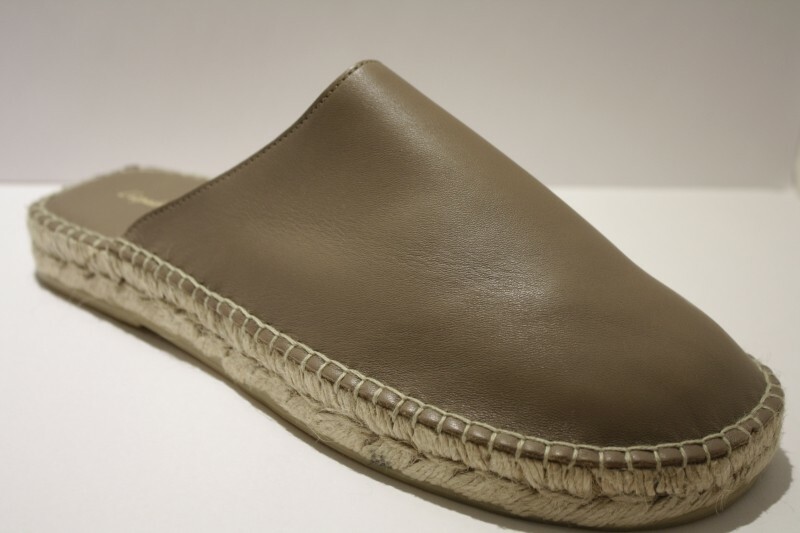 The upper is made solely of leather. 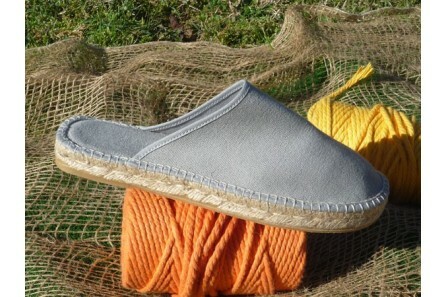 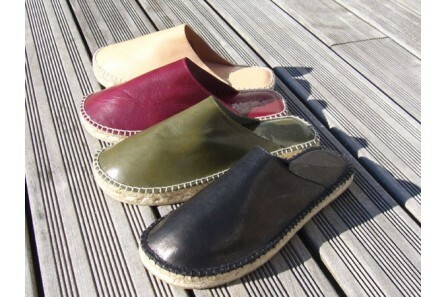 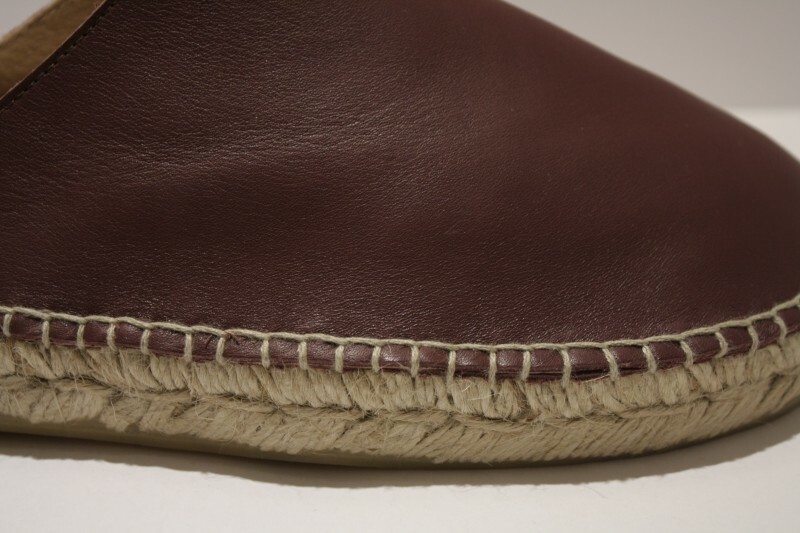 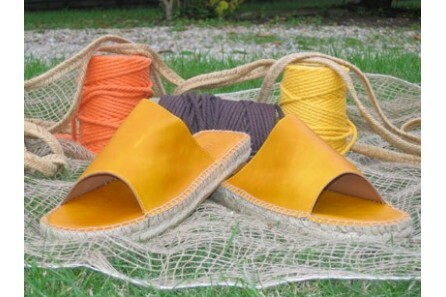 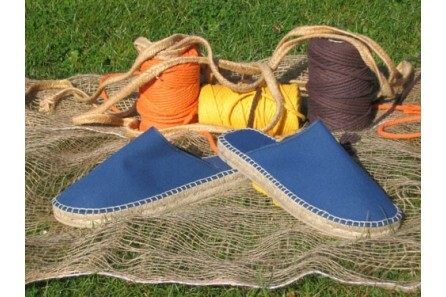 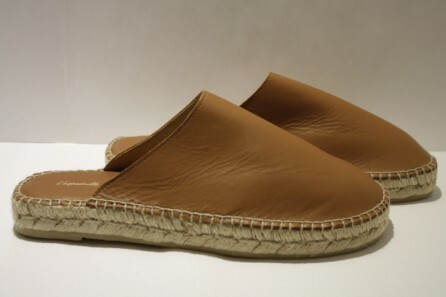 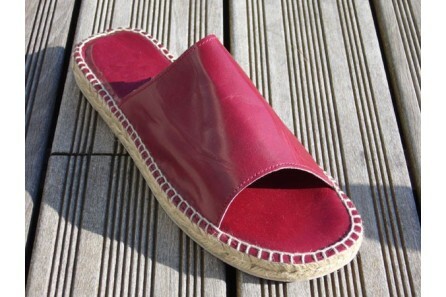 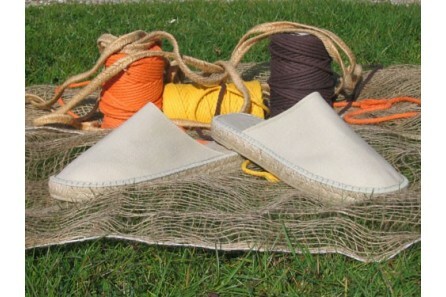 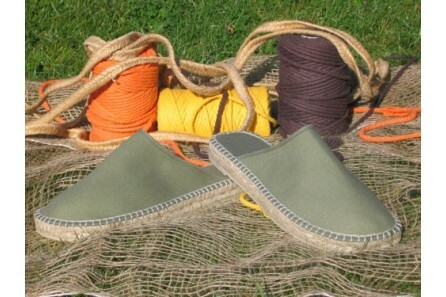 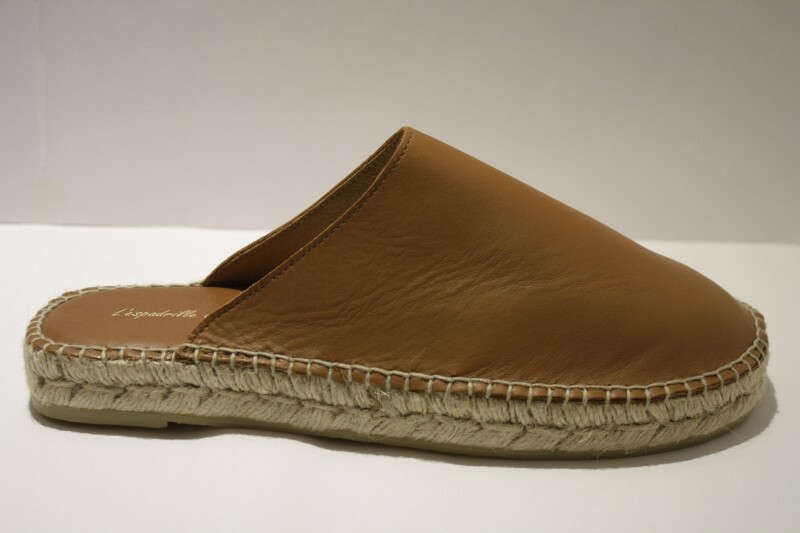 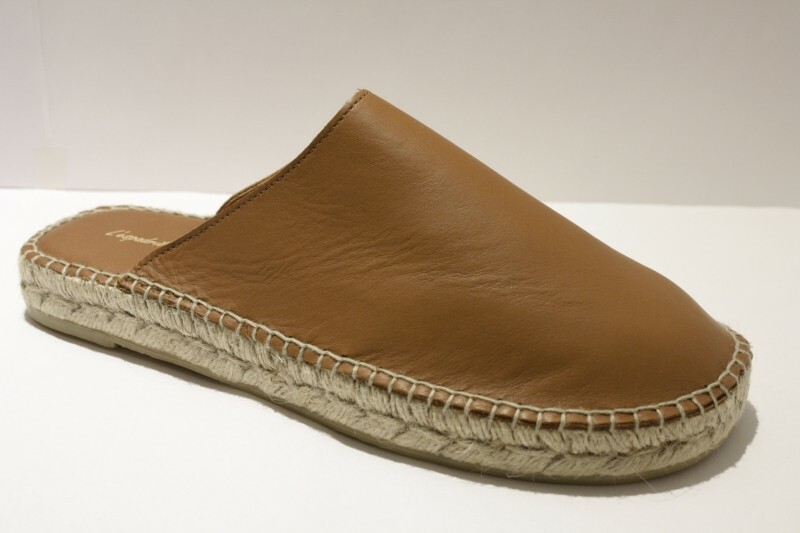 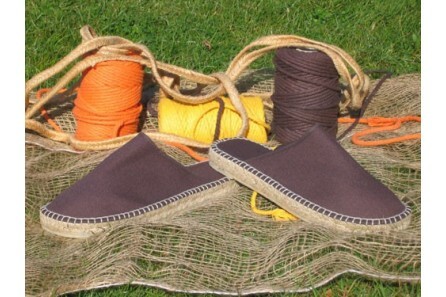 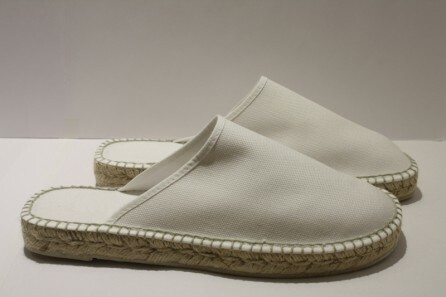 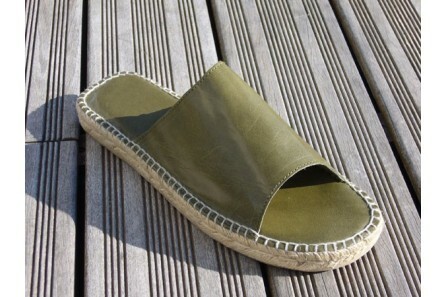 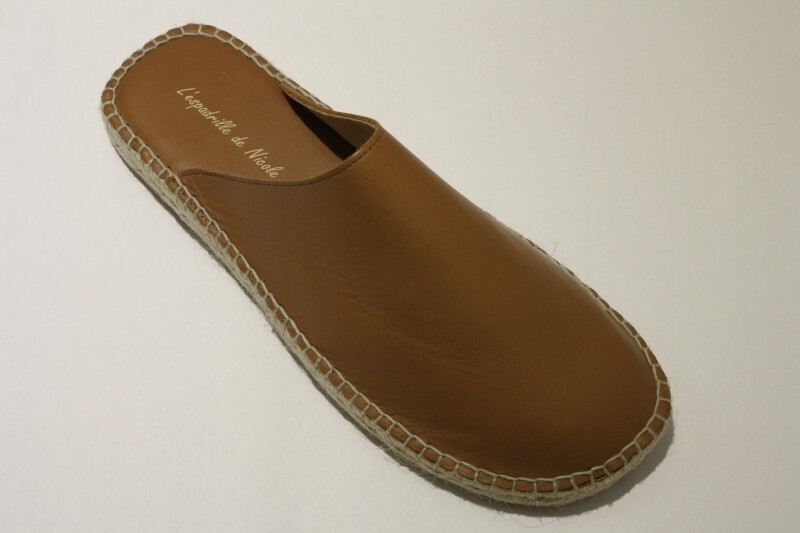 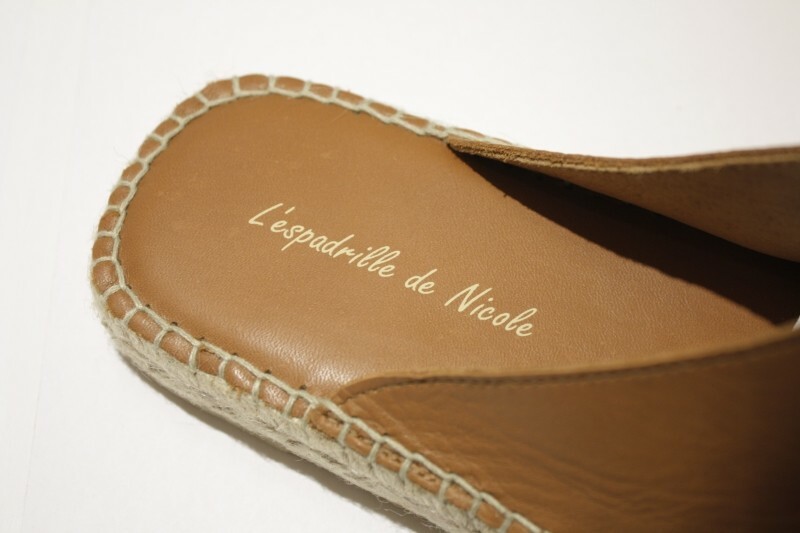 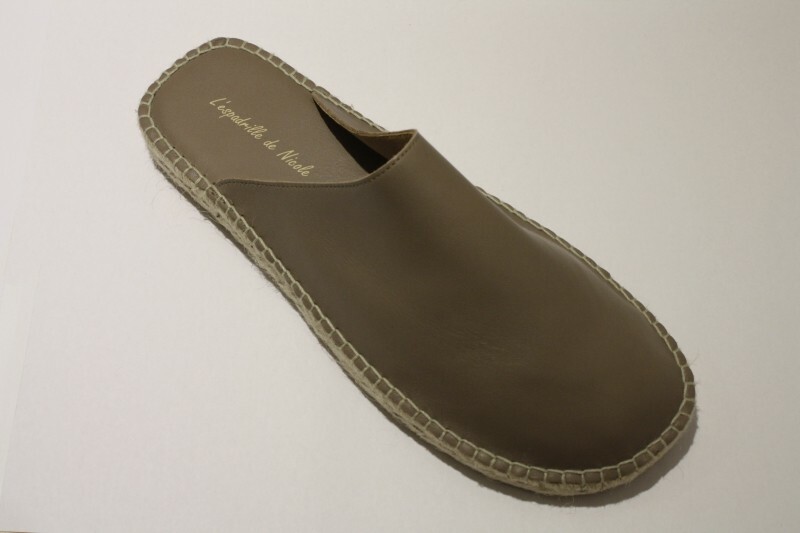 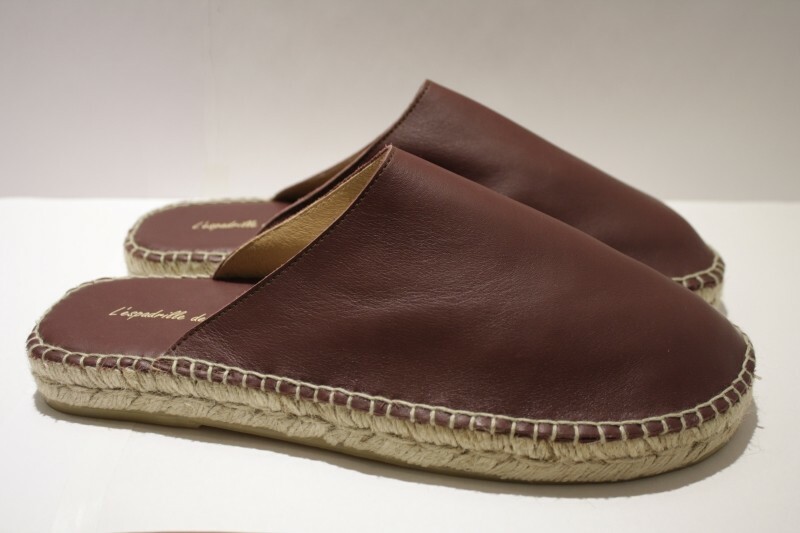 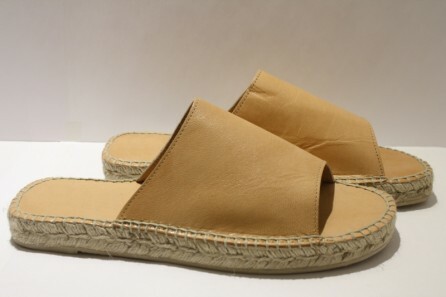 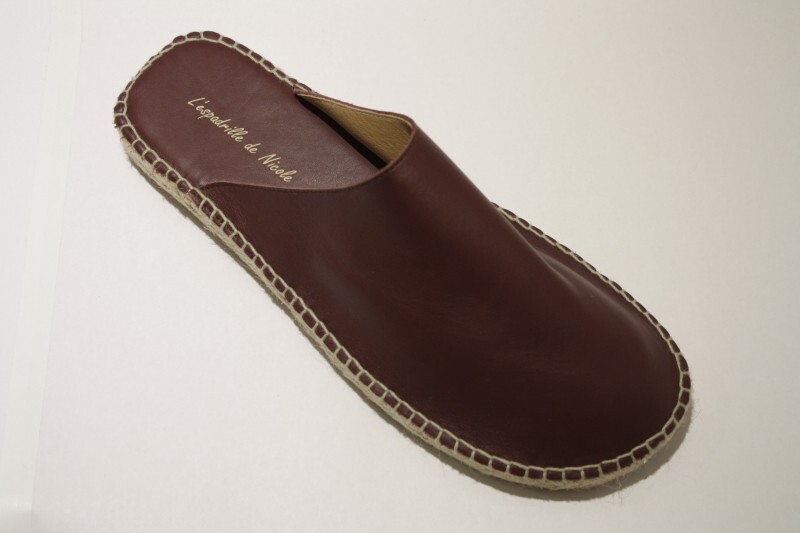 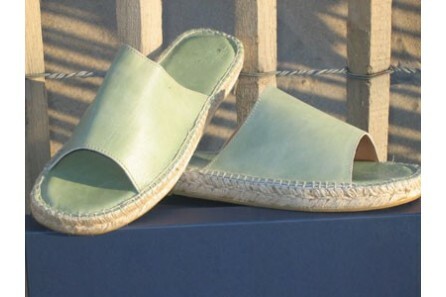 The sole is made of 100% natutel jute. 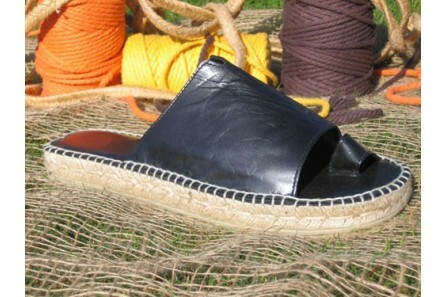 Hand made in the Bask Country.